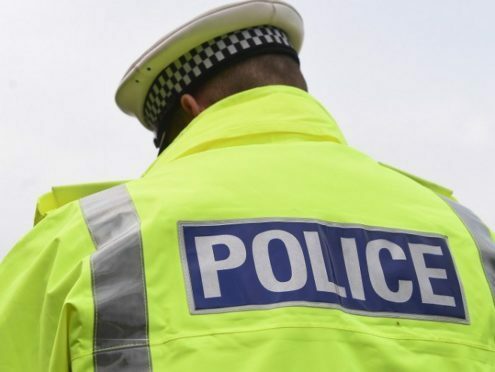 Lochaber police are currently investigating the death of a man found outdoors in Fort William. The body of the 26-year-old man was discovered in the Iona Court area shortly before 5.20am this morning. Detective Inspector Eddie Ross said: “We are working to establish the full circumstances surrounding this man’s death.